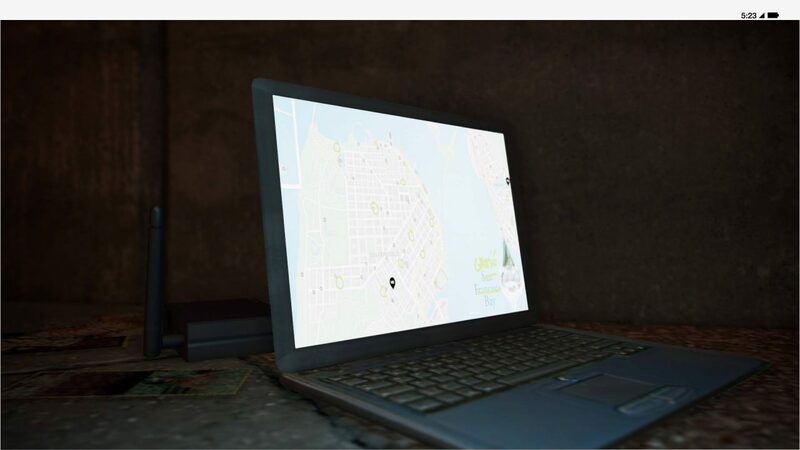 10 things to do in Watch_Dogs 2 | PowerUp! 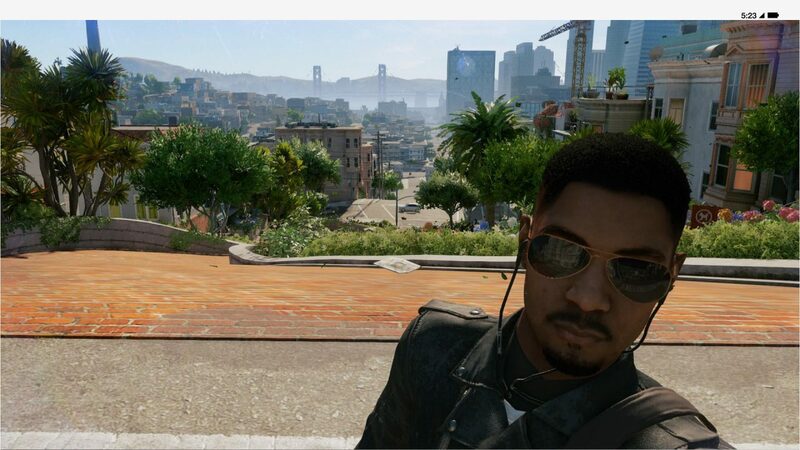 Watch_Dogs 2 is out now and we’ve been hacking our way around San Francisco for the past week. With so many things to see and do, we’ve compiled a list of our 10 favourites that you need to do once you get to play. 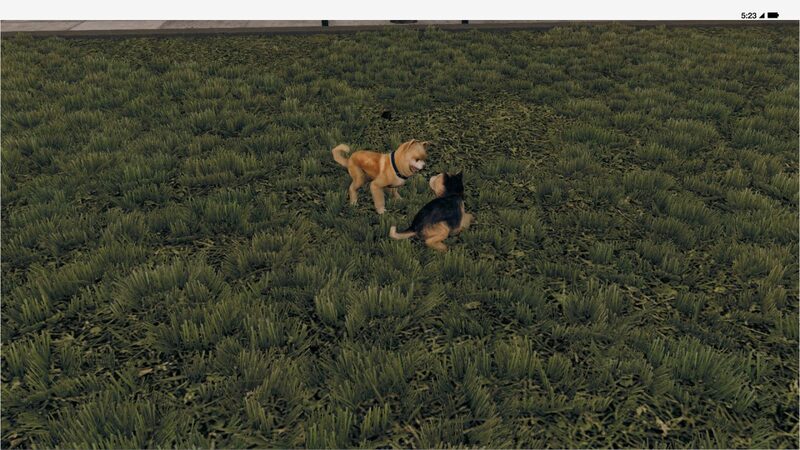 Obviously the developers have cottoned on to the fact that everyone loves dogs. 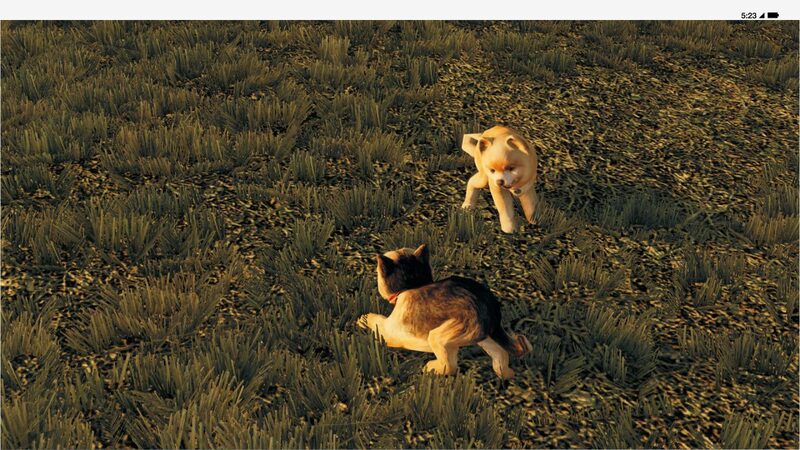 Since the title of the game literally has the word ‘dogs’ in it, it’s no doubt that plenty of dog flavoured memes sprang up following the release of the first title. 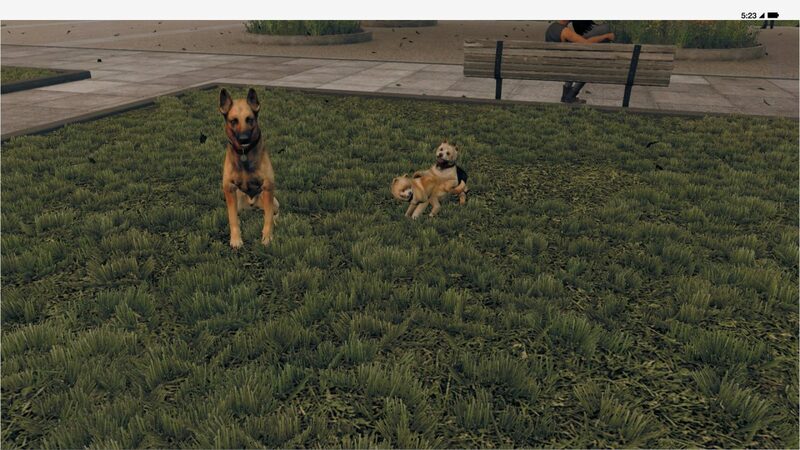 In Watch_Dogs 2, Ubisoft has gone a step further and placed dogs all over San Francisco. They’re everywhere. 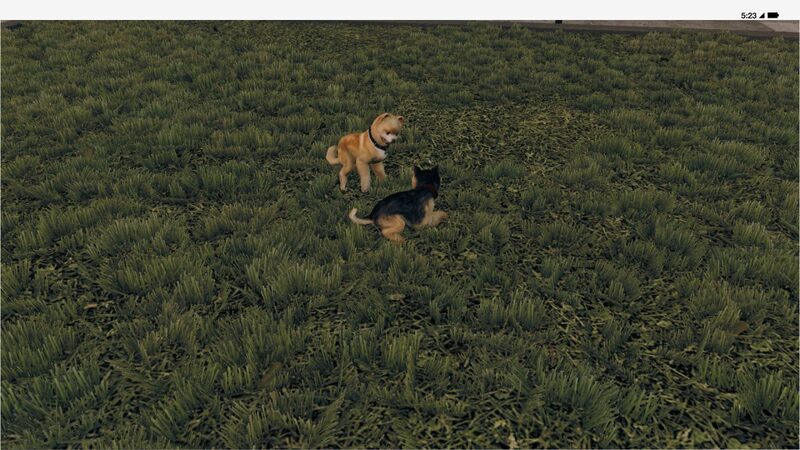 I’ve come across German Shepherds, Labradors, Dobermans and even these two wrestling Shiba Inus! When you see a dog, make sure you get up close and hold Triangle or Y and give them a pat. 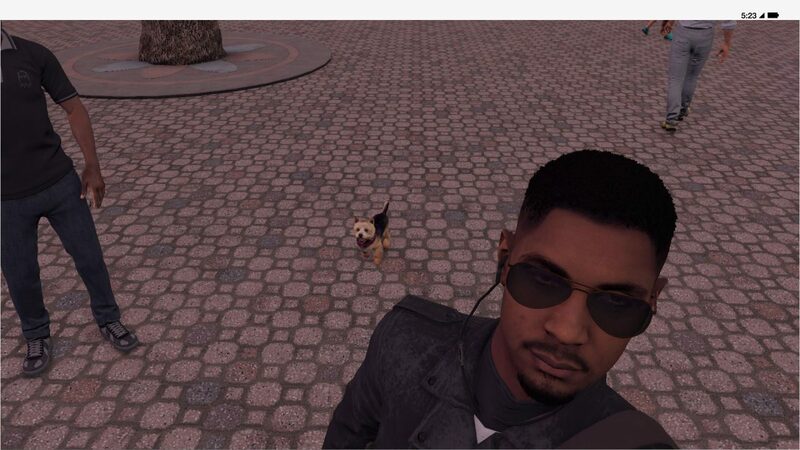 Not only is patting a dog one of the best things a person can do with their time, once you’ve patted 10 dogs you unlock a trophy. 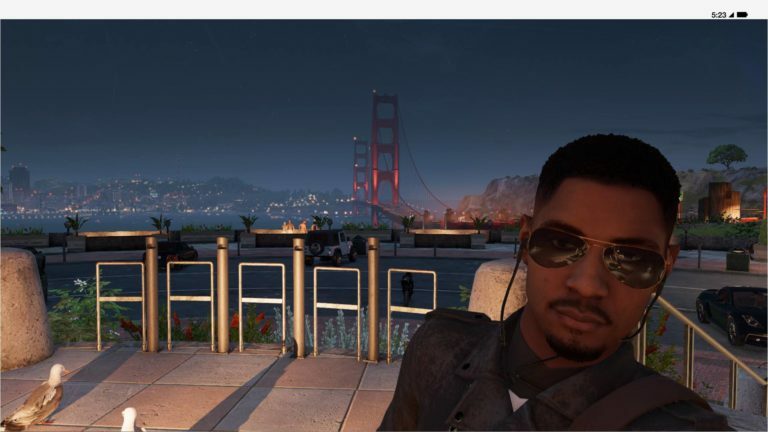 San Francisco is a beautiful city, both in real life and in Watch_Dogs 2 and there is plenty to see and do aside from the missions. Take a trip to Pier 39, Castro, the Golden Gate Bridge, Lombard Street (see below), Alcatraz and more and make sure you snap a few selfies while you’re there. 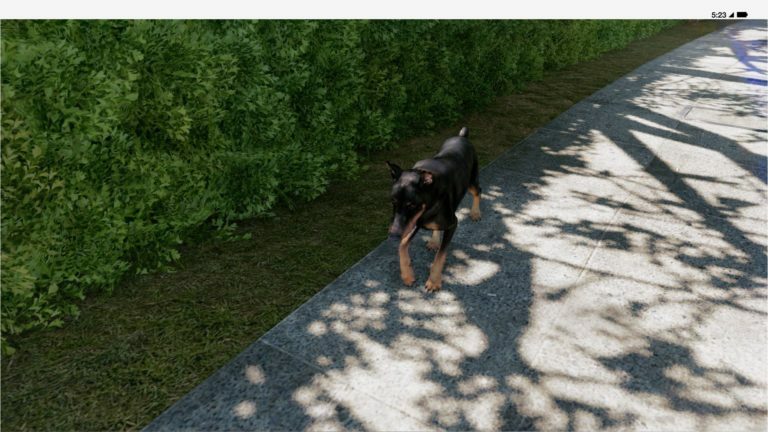 The in-game ScoutX app grants you more followers and Xp when you take pictures of specific locations and landmarks, so exploring has a gameplay function and an aesthetic one. 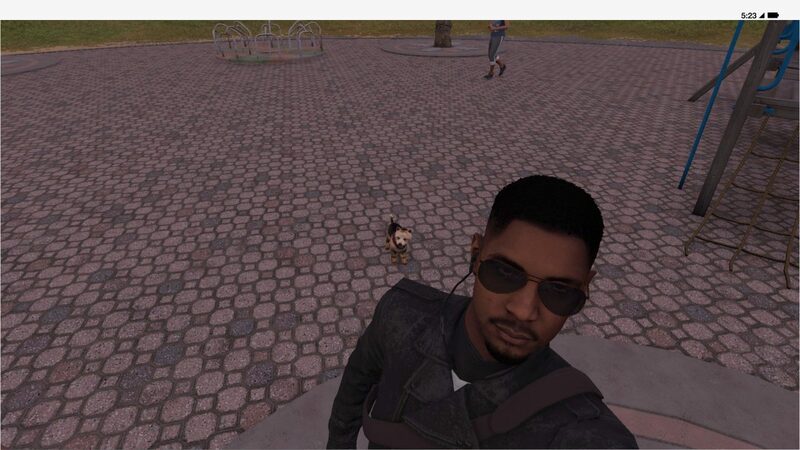 Try and take selfies with NPCs in the background too. They have a huge variety of reactions and can even photobomb you. 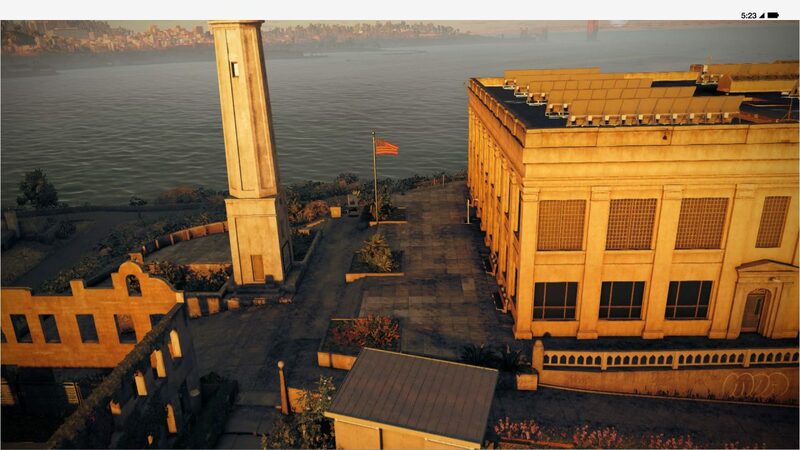 Watch_Dogs 2 was made by Ubisoft San Francisco in San Francisco and is a digital recreation of San Franciscio. 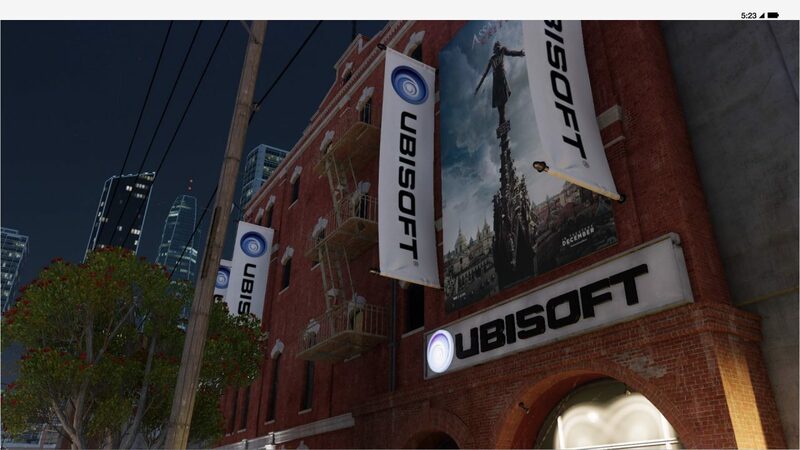 In-game you can visit Ubisoft San Francisco’s studio. There’s even a side operation called Ubistolen, that requires you to hack into the office and steal a trailer for an upcoming game. We won’t spoil it here, but let us know if you think there’s any chance the trailer is legit. Unfortunately there’s no Sean Connery of Nicholas Cage, but you can spend ages wandering around Alcatraz, listening to the tour guide and soaking in the history. If you’re super keen, you can even swim back to shore and feel like Clarence Anglin, John Anglin and Frank Morris. Lombard Street is known as the most crooked street in the world and is a a famous landmark of San Francisco. 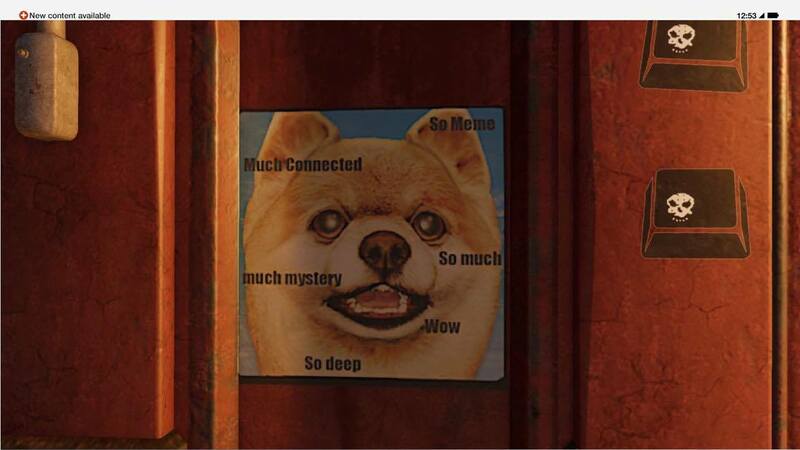 So, of course it’s been included in Watch_Dogs 2. One of the best ways to waste time and have fun in the game is to head to Lombard Street, steal one of the fastest cars you can find and see if you can manage to pull off a jump from the top of the street to the bottom. Bonus points if you manage to do a mono on a motorbike all the way down. Since the Loma Prieta earthquake hit San Francisco in October 1989, sea lions have been flocking to K-Dock at Pier 39 and the Marine Mammal Center recommended that they be allowed to stay. There is lots of food for the sea lions and protection from predators and in 2009 a record of 1701 sea lions were present. 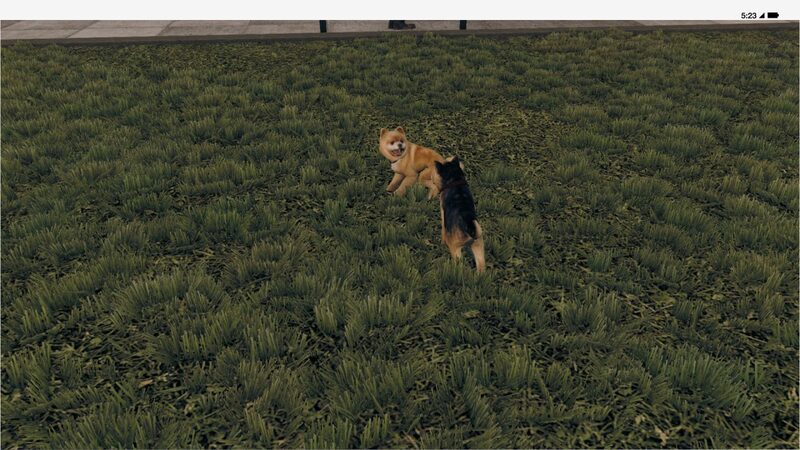 In Watch_Dogs 2, the sea lions are present and accounted for, so why not go for a swim with these ocean based doggos? 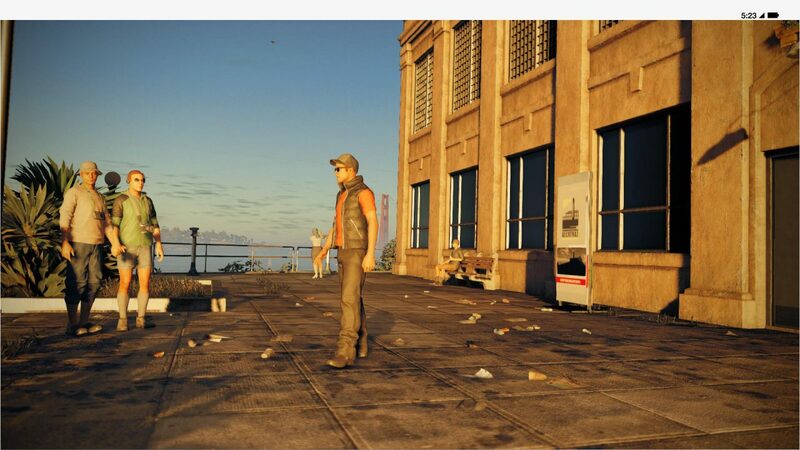 At one of the Castro’s most popular bars in Watch_Dogs 2 a fabulous bouncer awaits all those who wish to enter. 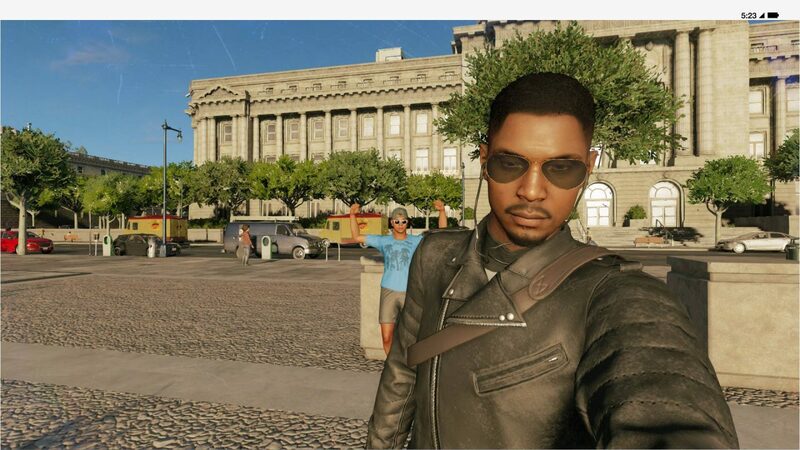 Once you find the place, make sure you take plenty of selfies because the reactions you’ll get and lines of dialogue you’ll hear are priceless. Eventually, you’ll unlock the ability to call in an APB on unsuspecting NPCs and watch as the police swarm in and arrest them. If you manage to find the man wearing the donut costume in Haight-Ashbury, you definitely have to call an APB in and watch as the hungry, donut scoffers descend to take him away. Oh and you’ll get a trophy too. Do we really need to explain this one? Keep searching and you’ll find this guy all over San Francisco. What’s he doing? 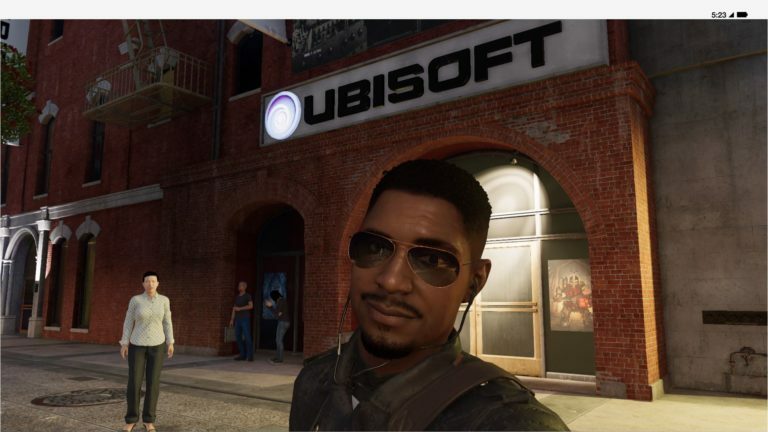 Who is he and why did Ubisoft put him in the game? 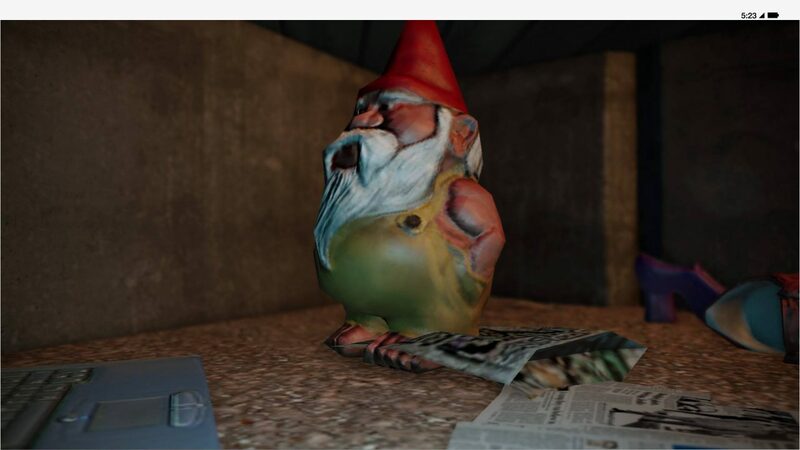 These are the questions you’ll be asking yourself as you find this creepy little man all over town. Watch_Dogs 2 is being played on PS4 using a digital promo code provided to PowerUp! 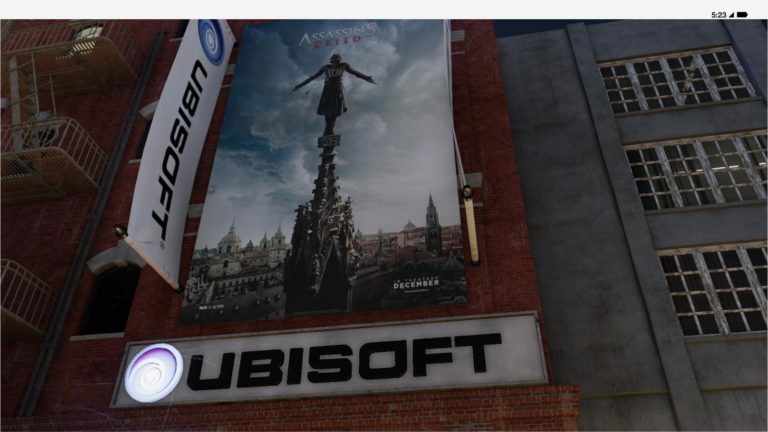 by Ubisoft. For Honor Classes Guide – Which Class is best?